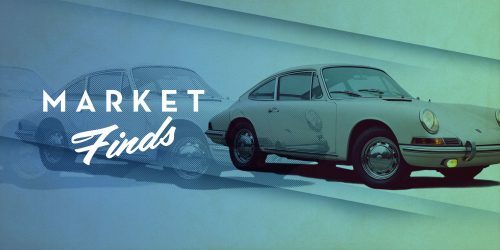 New performance cars have developed so fast over the last decade that the market’s current spread is faster than most professional racing cars that competed at the end of the 20th century. It’s both dazzling and, if I can be honest, a little mad. Not to discredit today’s hypercar capabilities, but they’re so very different than those now-seemingly-modest supercars of yesteryear—it’s all a bit humdrum. With more nannies equipped in the newest Nürburgring pacers, it seems just about anyone could hop in a number of modern supercars, blast around a circuit, and live to brag about the experience. There’s nothing wrong with these new auto-marvels, but I sort of miss the days when… the world’s fastest cars kind of wanted to kill you. I don’t mean to come off grim, I’m just reminiscing of the era when mechanical progression peaked before technological aids designed to keep the rubber side on the tarmac weren’t overwhelming. 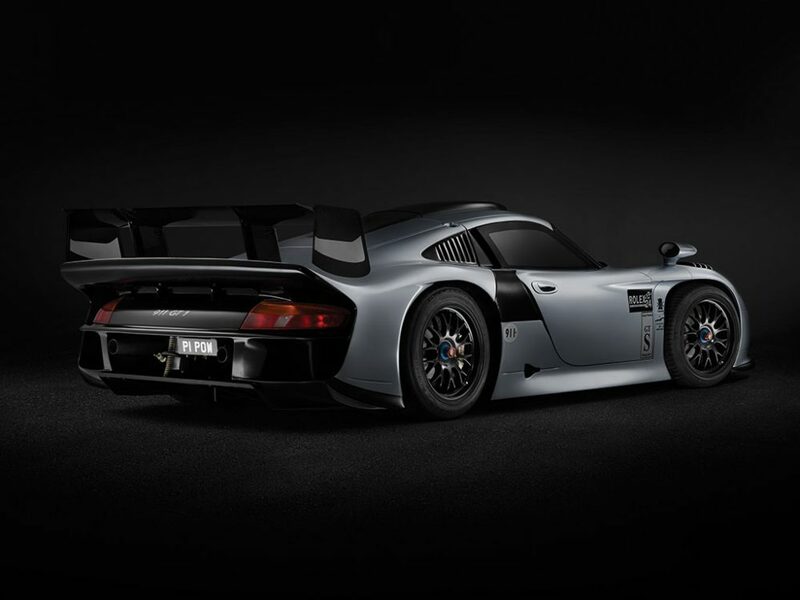 I’m talking about cars like this 1997 Porsche 911 GT1 Evolution—where a lot of driver training is recommended. 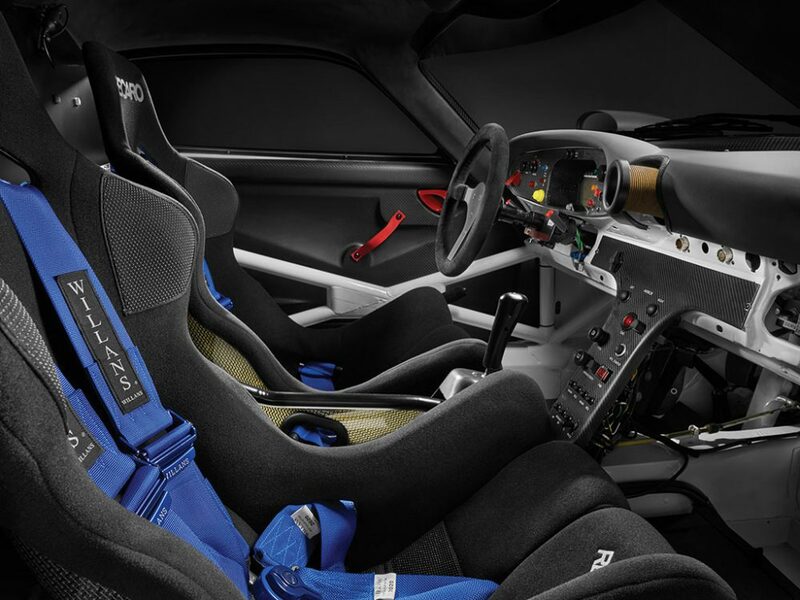 With international sportscar racing on the up-and-coming, Porsche set its sights on the BPR Global GT1 Championship in early 1990s. 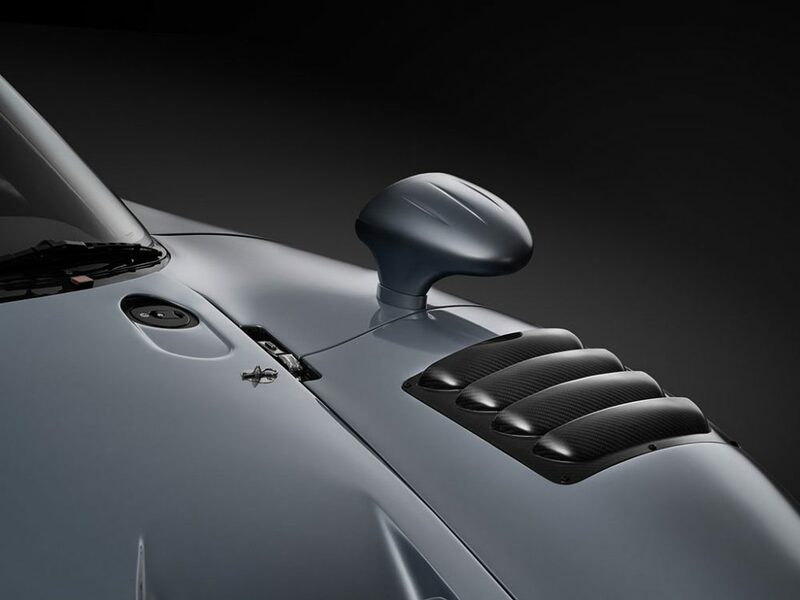 With McLaren’s miraculous F1 setting the world standard, Porsche knew its GT2 Evos weren’t going to cut it, so an all-new platform was constructed. 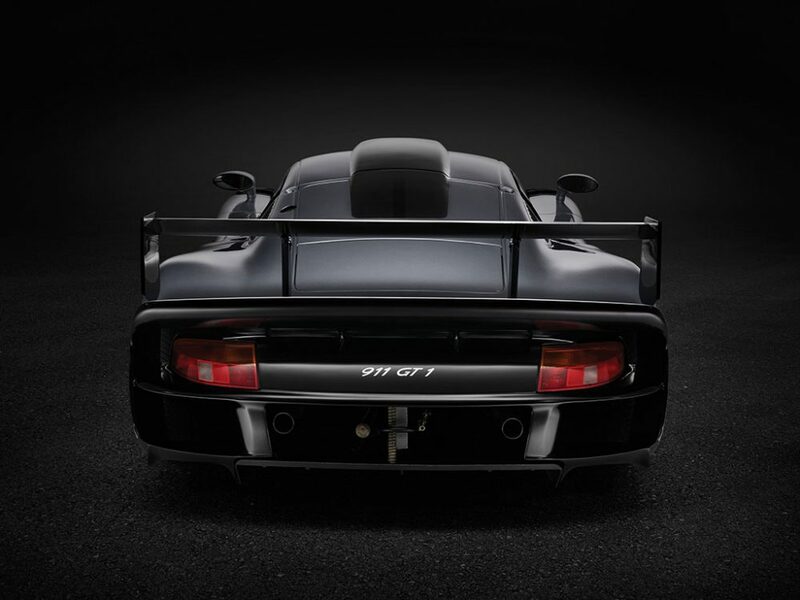 Built on a tube-frame chassis, the ultra lightweight GT1 featured an air-and-water-cooled mid-mounted flat-six spooling monster housed in a sleek carbon fiber body shell—damn, I love those mirrors. The front suspension remained largely Type 993, but featured a double wishbone upgraded suspension along with a double wishbone push rod rear setup. Depending on the tune, the turbochargers fetched from the GT2 offered power output north of 600 horsepower while massive ventilated disc brakes at all four are crowned by menacing black mesh center locks. 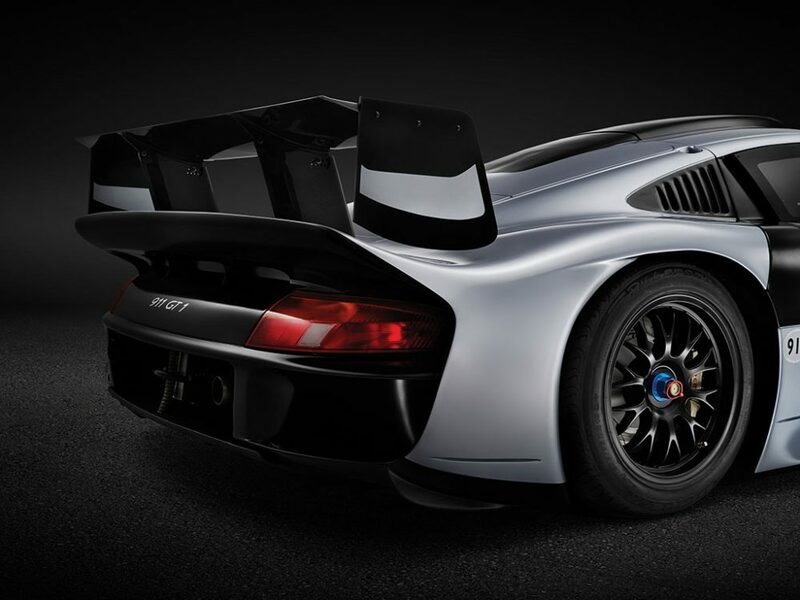 Initially aimed to weigh less than McLaren’s F1 GTR cars, it’s rumored Porsche strategically tipped the scale to 1,05o kilos to qualify the GT1 for larger air intakes—a game plan that equated to even more power. 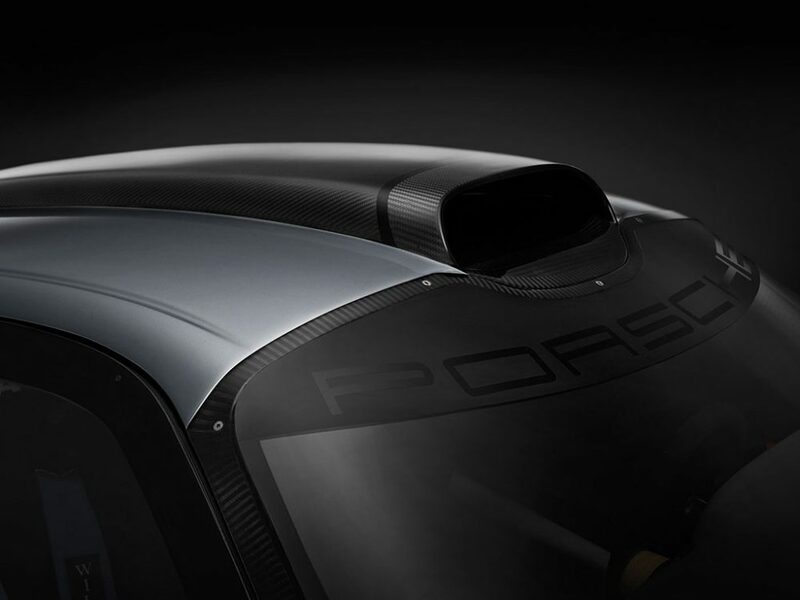 The engine was mid-mounted in favor of more stability and better weight distribution over the GT2 cars’ typical rear-engine 911 layout. 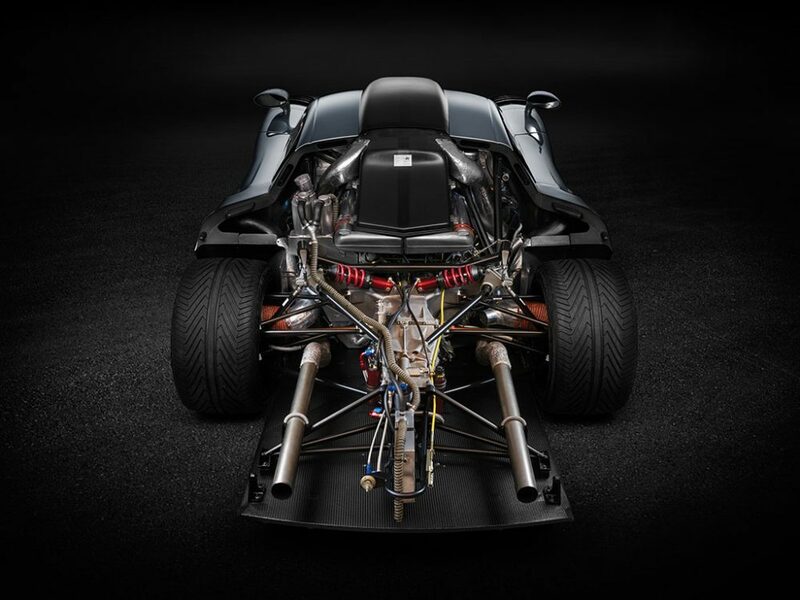 This gave Porsche engineers additional space for a massive rear diffuser and other aero bits. At the 1996 24 Hours of Le Mans, Porsche took first and second place in two GT1. For the 1997 season, Porsche revamped its GT1 Evolutions but due to new FIA regulations, the cars were robbed of some power. At the ’97 Le Mans, two privateer GT1 racers lead near the front of the pack until the ending hours, finishing 5th and 8th overall. Between ’96 and ’03, private groups ran GT1 Evolutions winning a total of 47 of 144 races entered. One of those private runners was Bytzek Motorsports based out of Ontario, Canada. Bytzek purchased three GT1—this car being one of the cars raced under “Litens Industries” sponsorship. After an accident totaled one of its GT1, Bytzek purchased chassis GT1 993-117 as a bare shell and swapped over the powertrain and suspension from the damaged car. 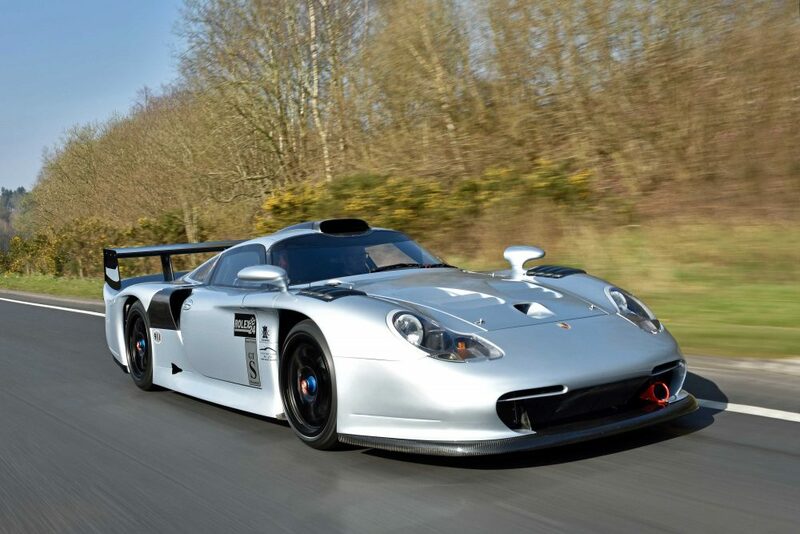 Additionally, a complete Evo upgrade was sourced from Porsche Cars North America, making this GT1 the only street legal 1997 Evo sold new from Porsche. The Bytzek team entered the GT1 into a number of events, most notably earning the Canadian GT Championship in 1999, 2000, and 2001. 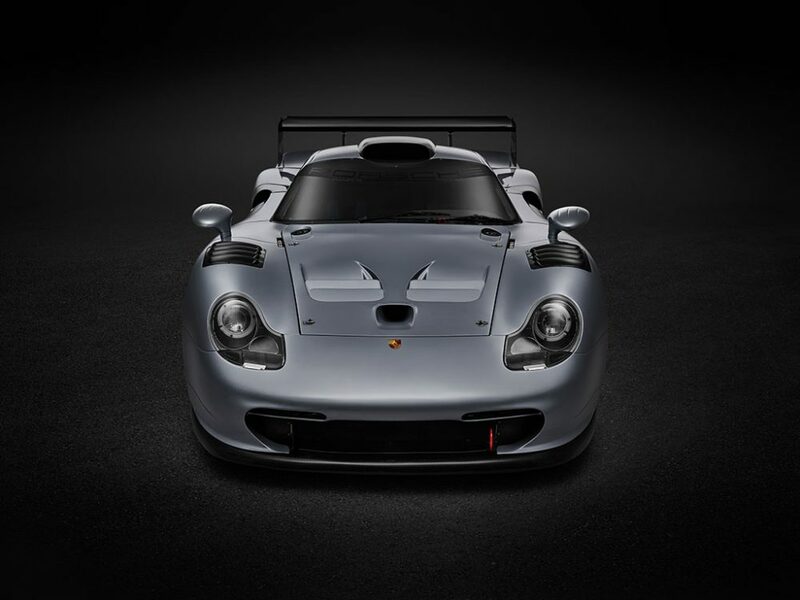 In all, this GT1 is the most successful 911 GT1 to date, winning 13 of 31 starting events. From 2014 to 2015, U.K. based Lanzante Motorsports carried out a no-cost-spared restoration on chassis GT1 993-117—tallying near the £300,000 ballpark (~$434,000)! Since, it’s said to have less than two hours worth of drive time—time to change that. 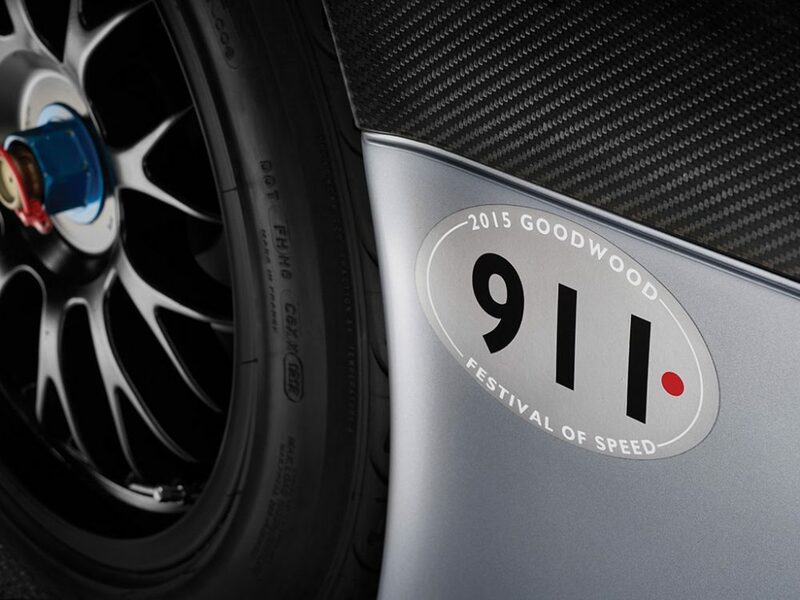 Most recently, it graced the 2015 Goodwood Festival of Speed alongside Porsche’s Le Mans champion 919 Hybrid. 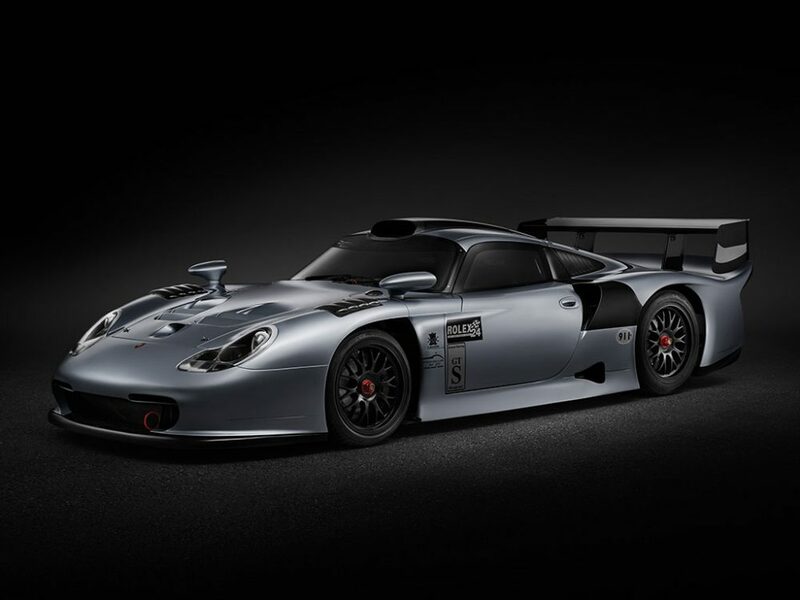 In total, an estimated 41 Porsche GT1 Evolutions were made, making this example more rare than a McLaren F1! 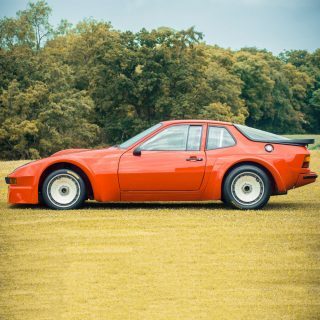 Thanks to homologation regulations, this retired and restored racer is one of 22 deemed street legal but this example is apparently the only one currently registered for road use—in the United Kingdom. Included in the sale are invoices and photographs cataloguing the to-race-spec restoration. Shop manuals, factory documents, and a stockpile of spare parts are also part of the deal. 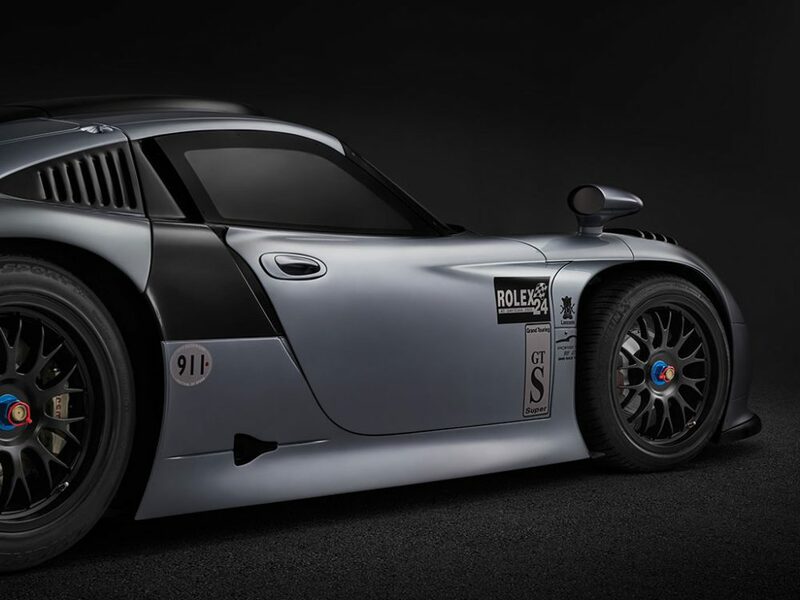 If you’re in the market for a ludicrously fast and uniquely exclusive weekend driver, forget the modern hypercars and buy this GT1 champion—you’ll be the only one on the road in one! ~600+ horsepower, 3,164 cc air and water-cooled horizontally opposed six-cylinder engine with two KKK turbochargers and Bosch electronic fuel injection, five-speed manual transmission, front and rear independent suspension, and four-wheel ventilated disc brakes. Wheelbase: 2,500 mm. 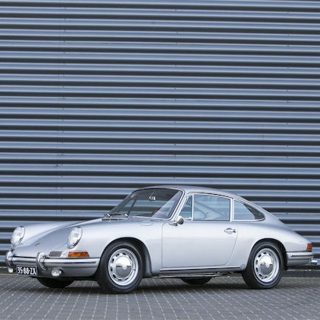 Market Finds Is This Porsche 911 RS The Perfect Blend Of Modern And Classic? 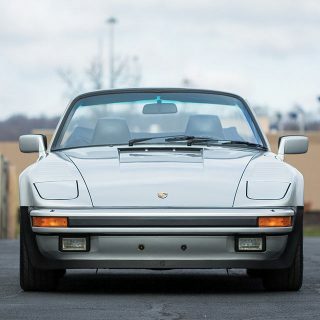 Market Finds Is Coveting The Slantnose Porsche 911 A Generational Thing? 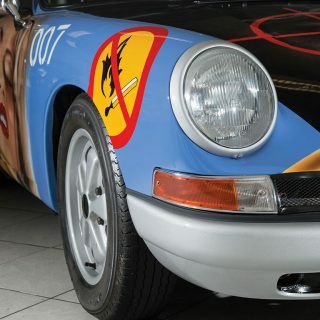 This is cool but in no way the best retired Porsche race car you can drive on the street. People always forget the Dauer 962, that was the coolest and scariest race car to touch the street! In my humble opinion the GT1 and the 917 are the 2 most iconic Porsches there is, no way I could choose one over the other. I would want both in my garage. 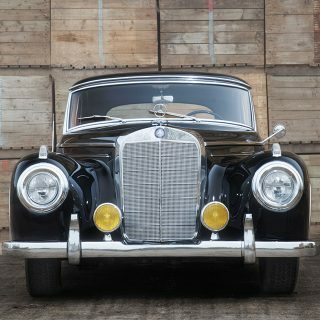 Those fried eggs headlights have always been beautiful. 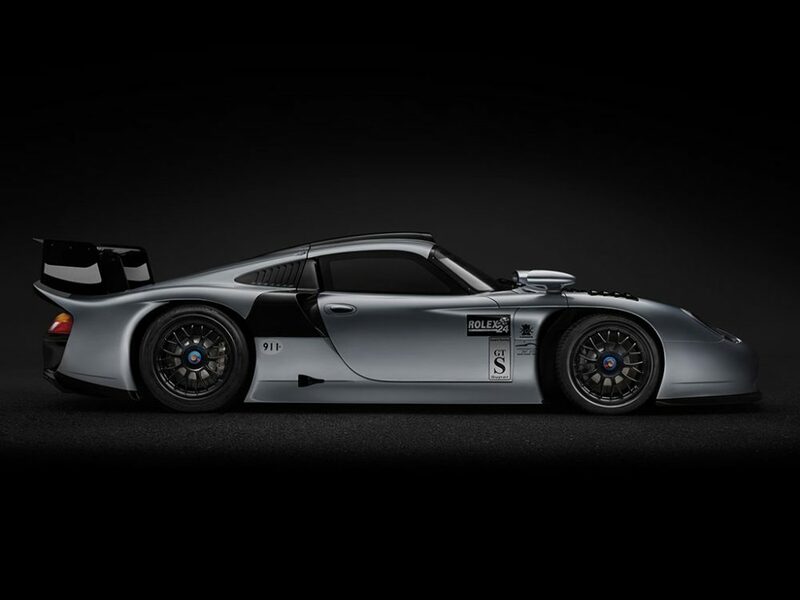 Porsche still build street legal race cars. 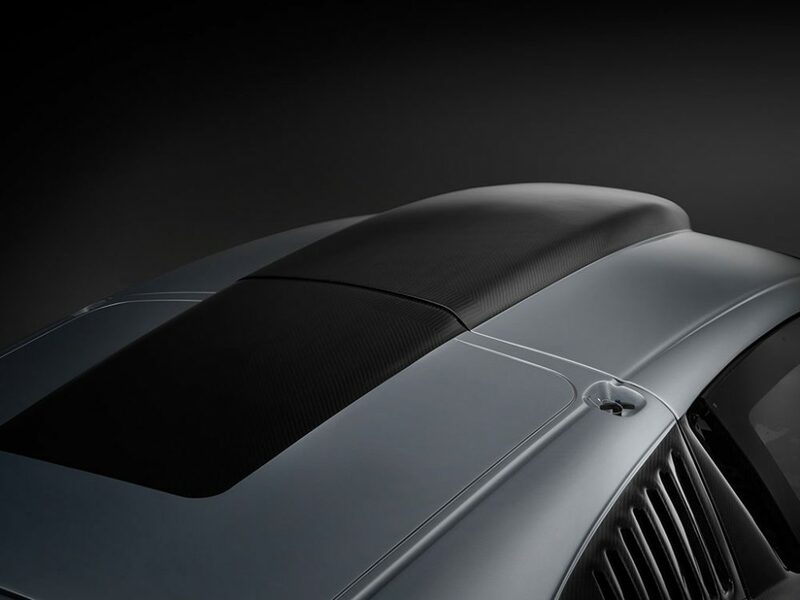 There is no pretending when it comes to Porsche. 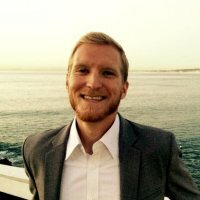 They are the best at what they do. I think I read the other day the latest iteration of the 911 the 911 R is as fast if not faster than a cup or was it the GT3 car. I do stand to be corrected if I’m wrong but I’m sure I read a article on it the other day.